Sir Theodore Turquet de Mayerne (1573-1655), Physician and chemist. Sitter in 12 portraits. Sir Peter Paul Rubens (1577-1640), Painter. 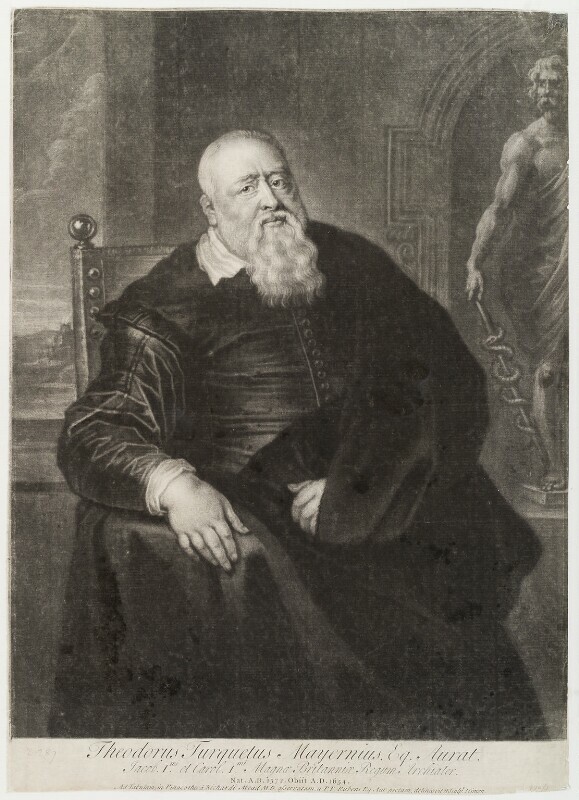 Artist associated with 40 portraits, Sitter associated with 13 portraits.